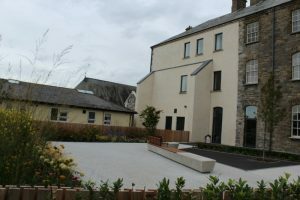 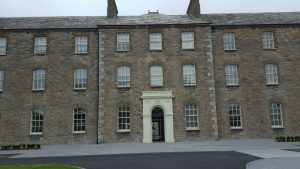 Again PJ McLoughlin from Longford were the main contractors. 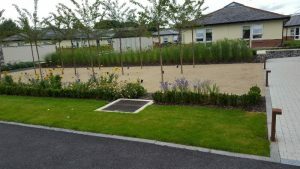 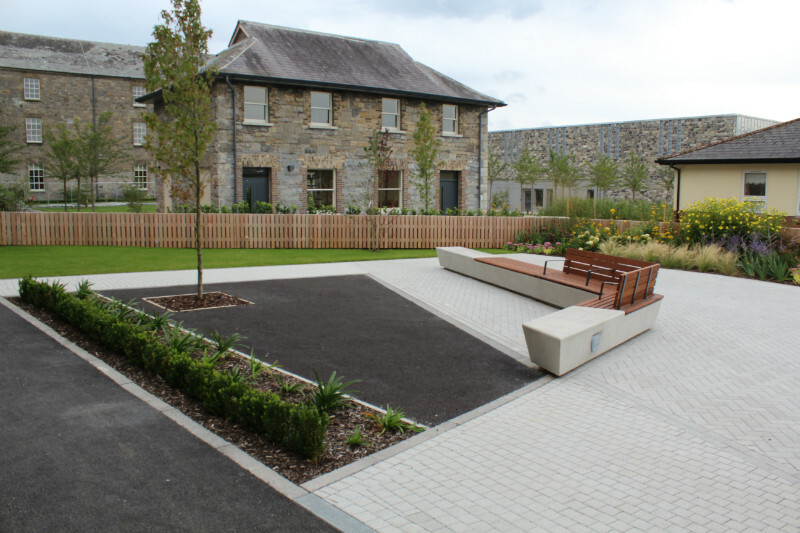 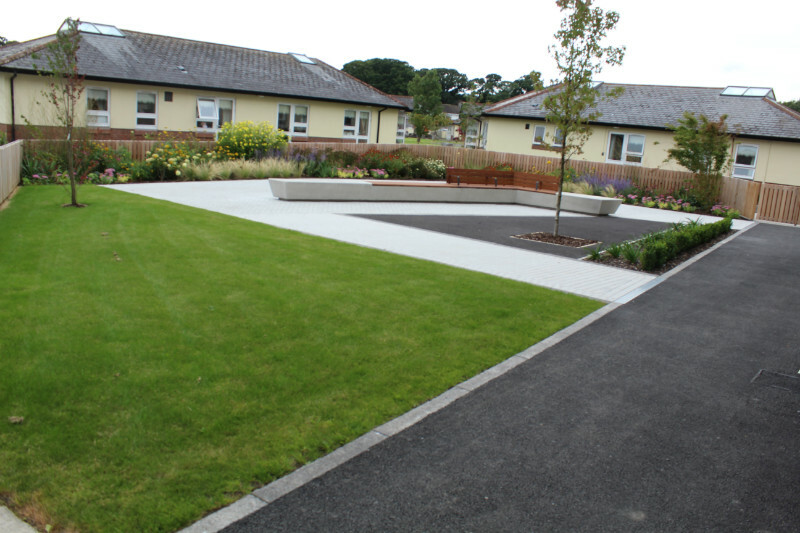 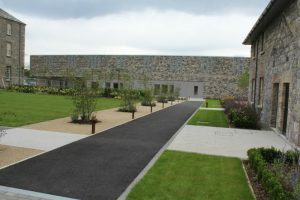 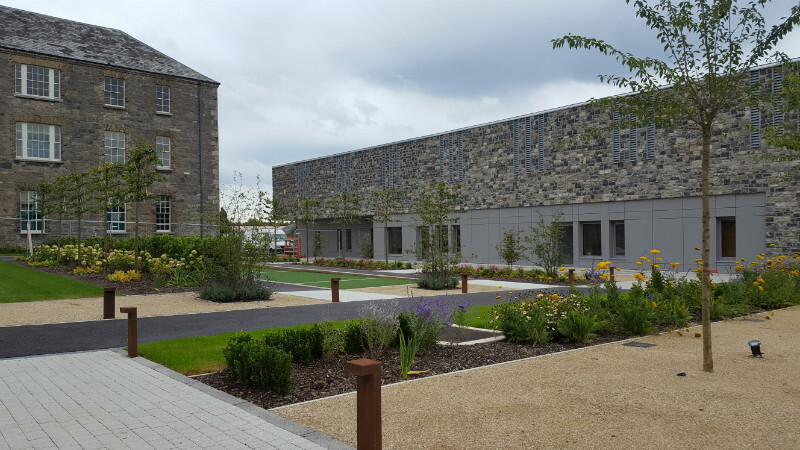 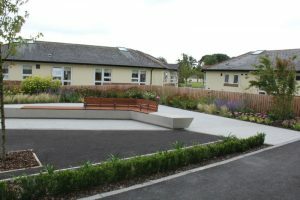 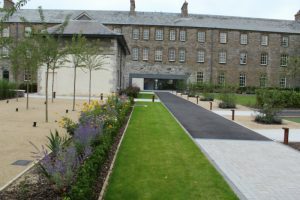 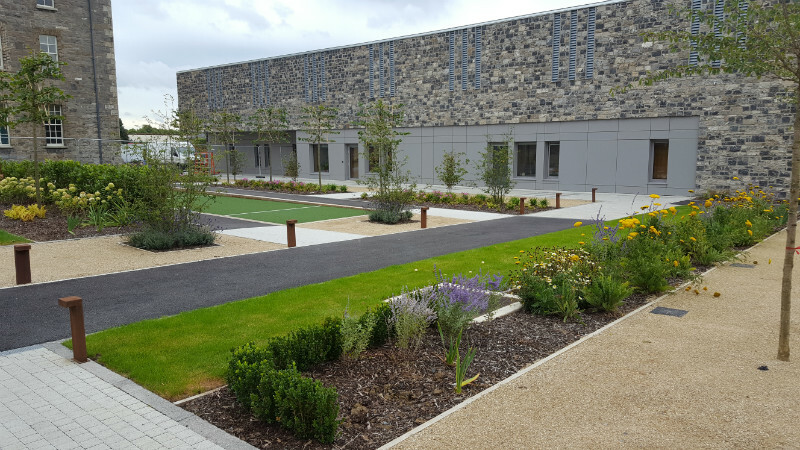 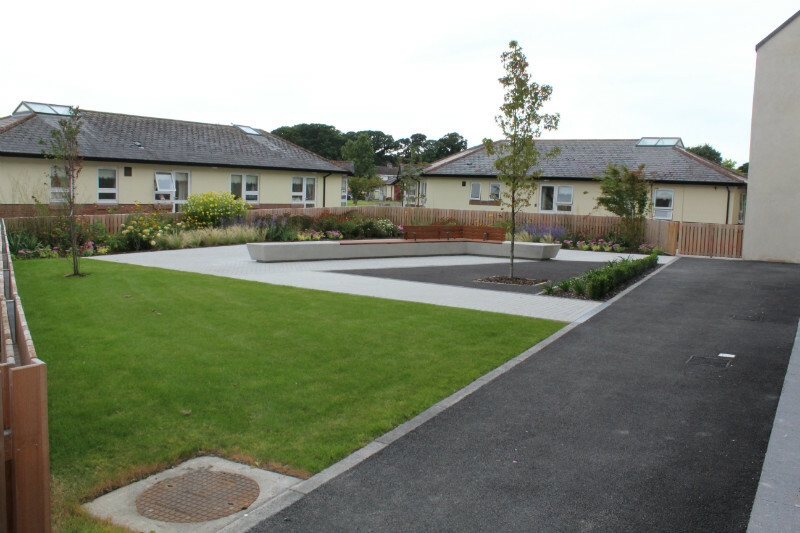 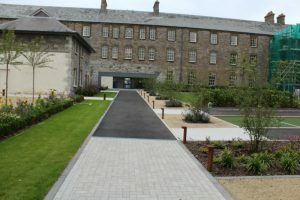 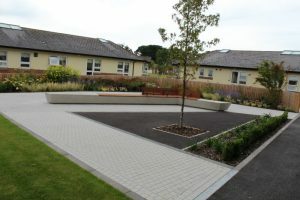 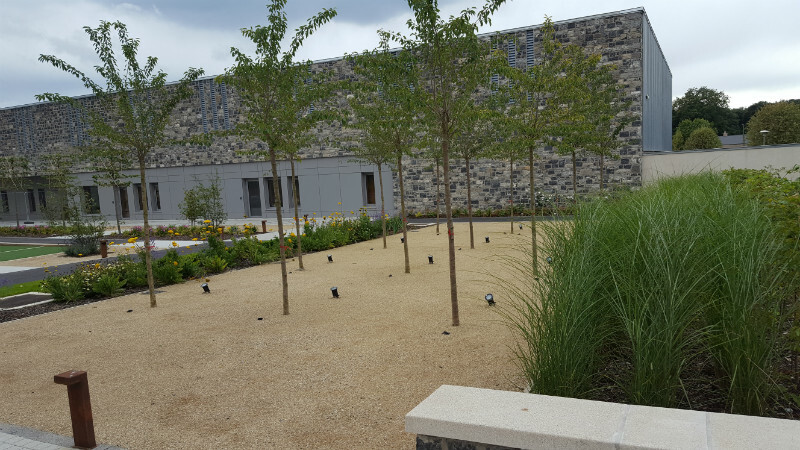 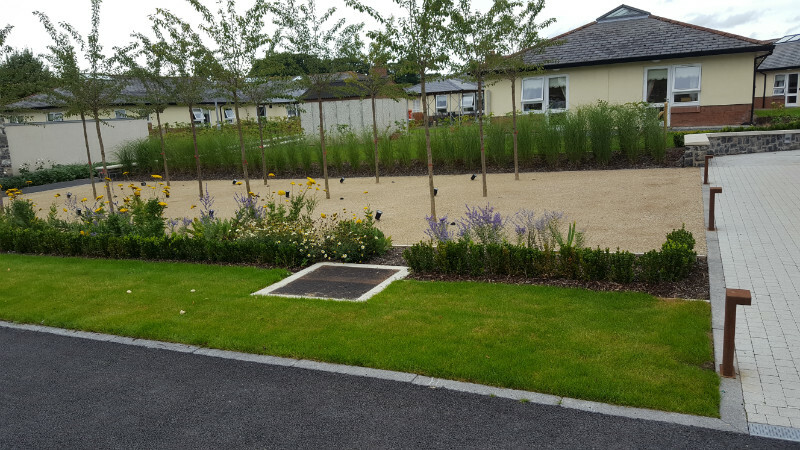 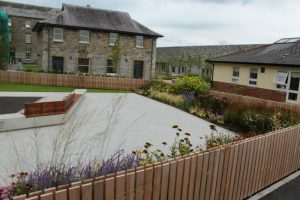 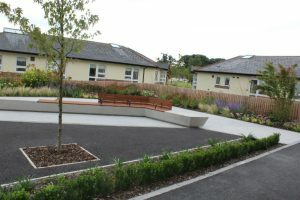 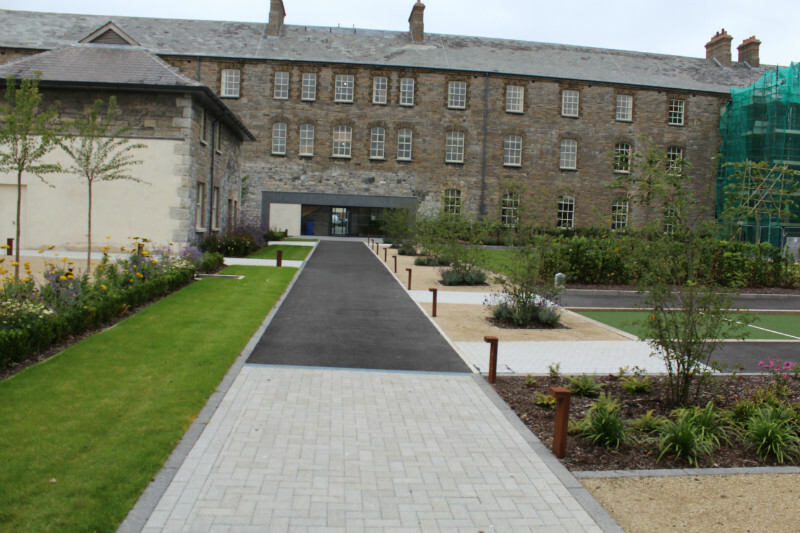 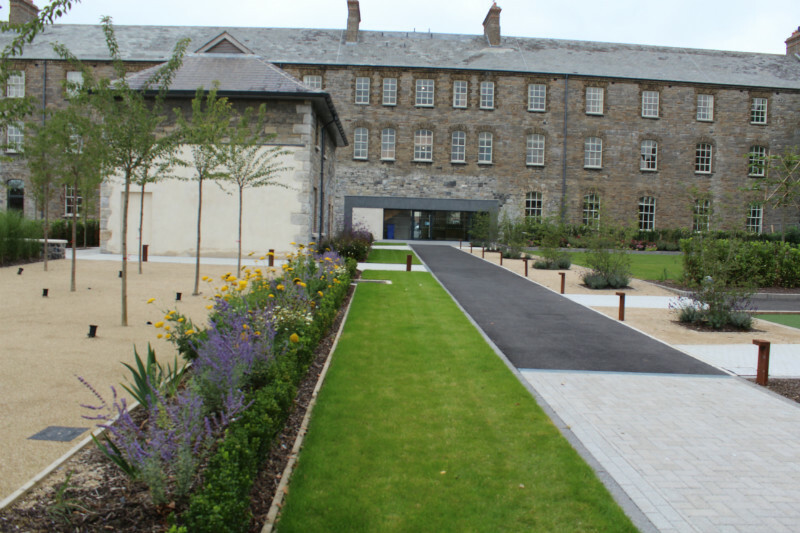 Delaney Landscaping carried out all of the landscaping, an astroturf BOCCE Court. 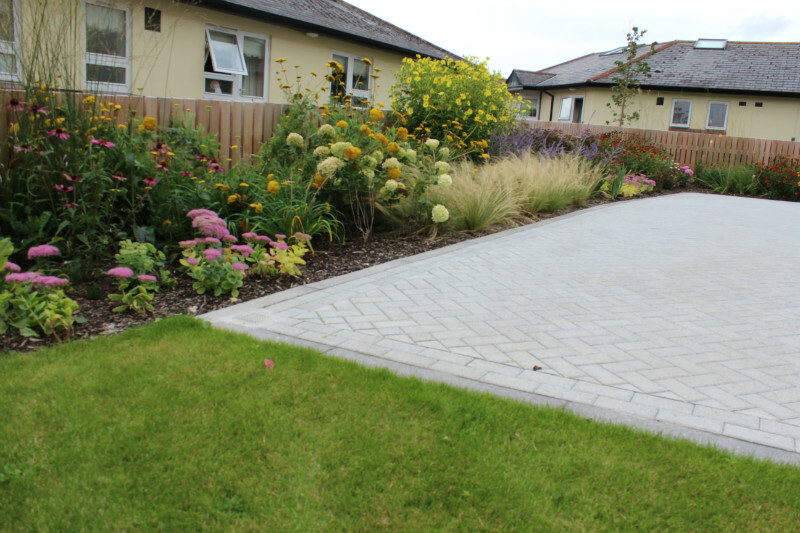 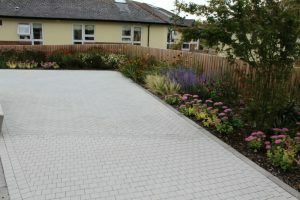 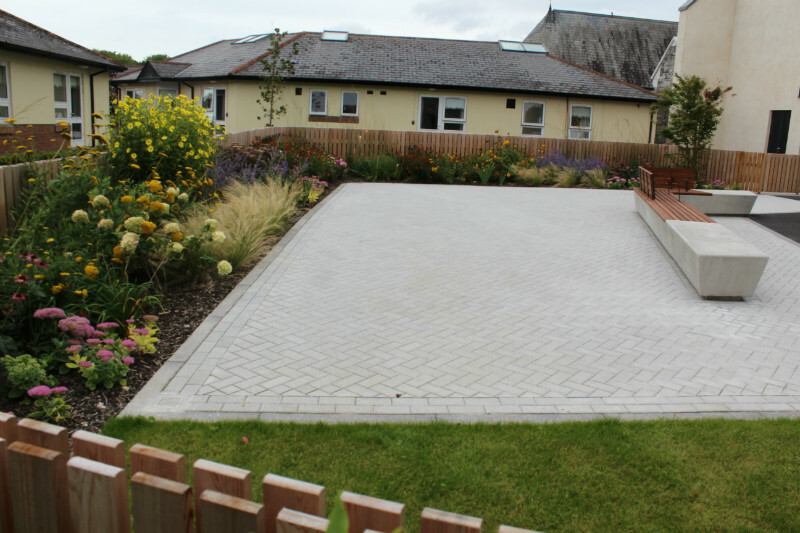 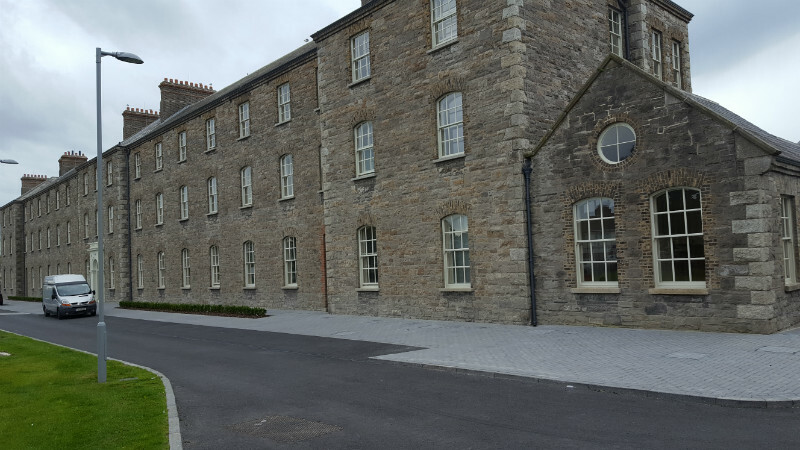 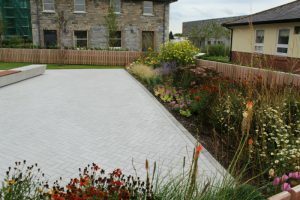 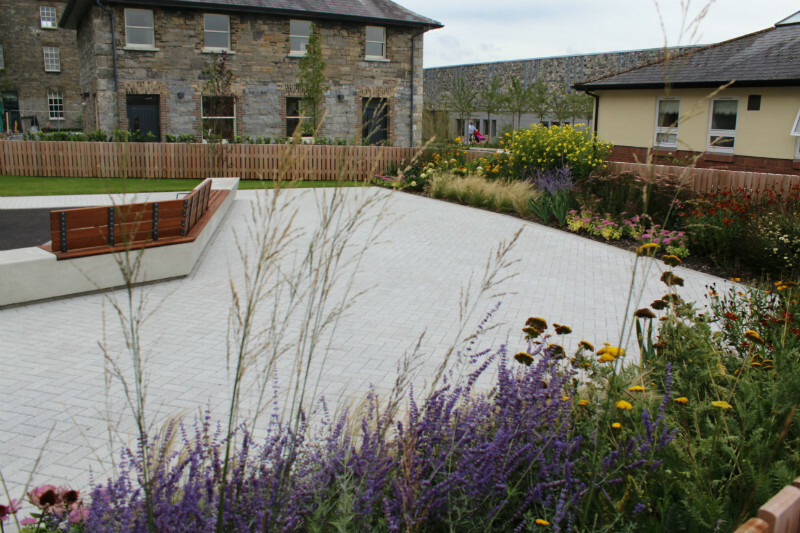 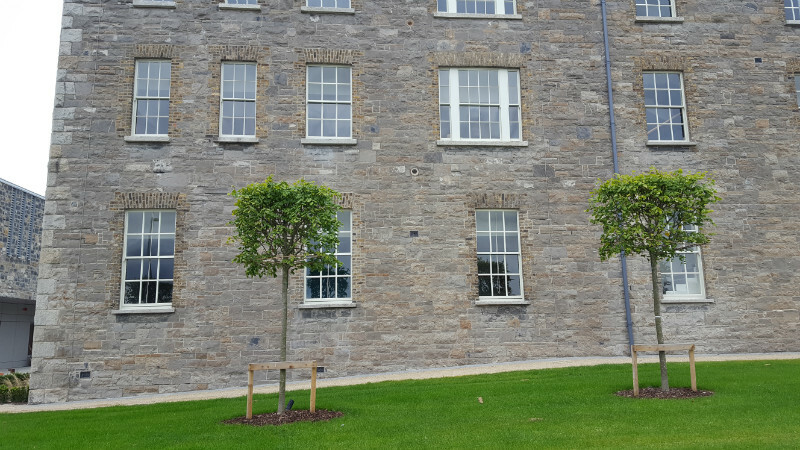 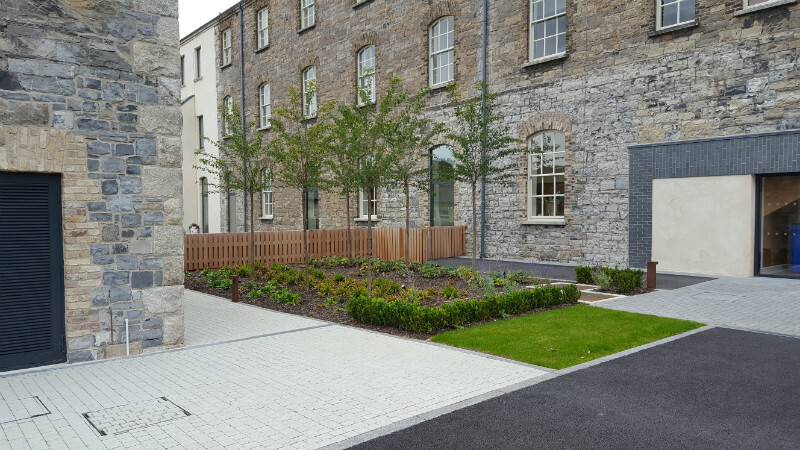 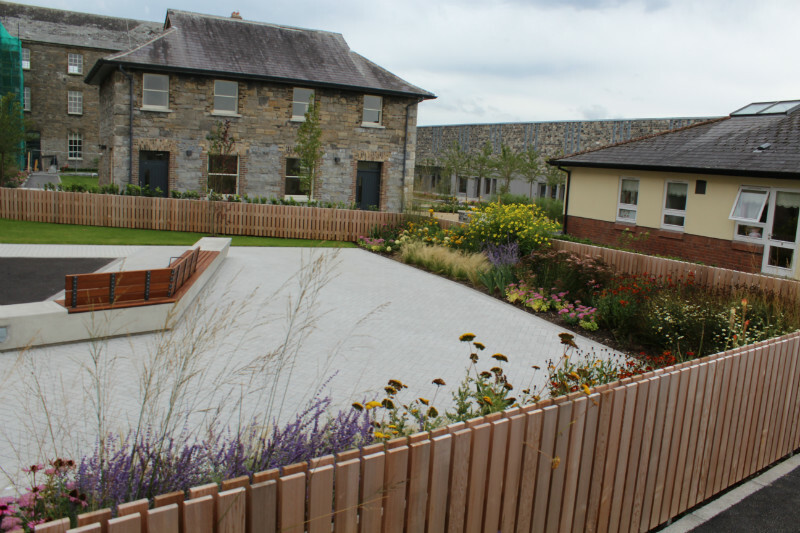 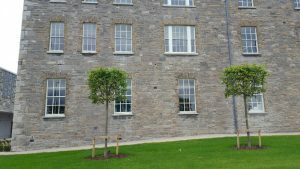 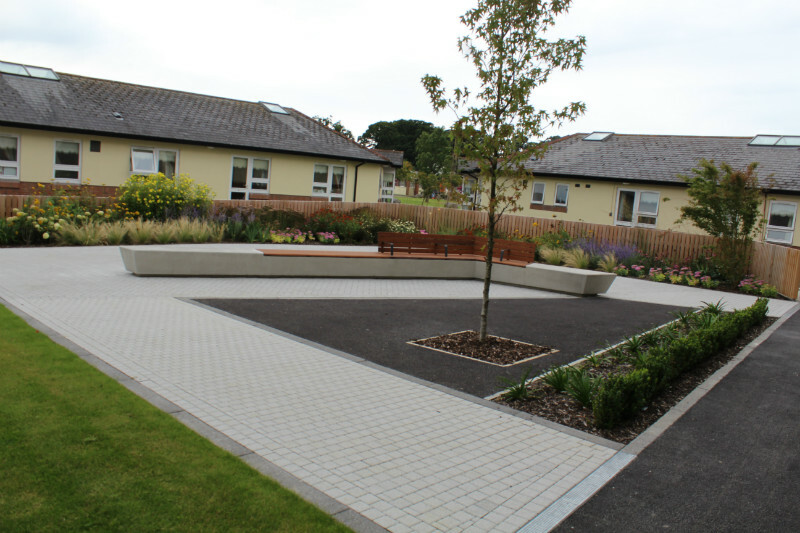 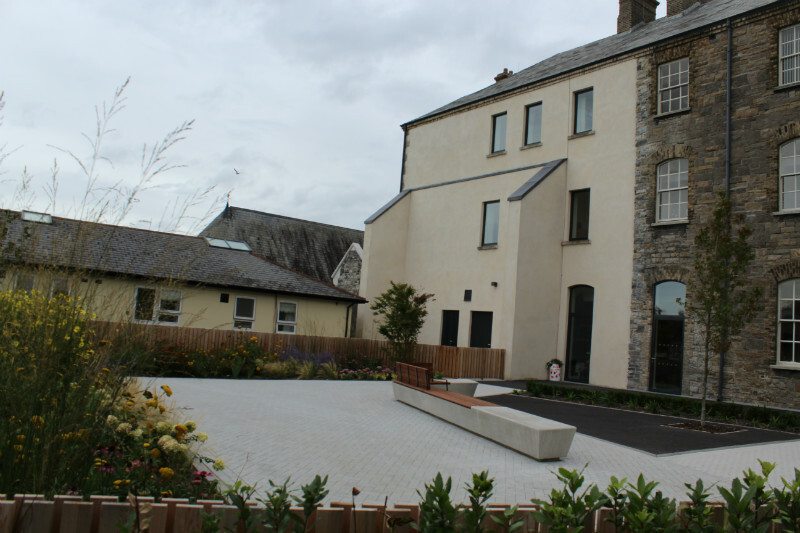 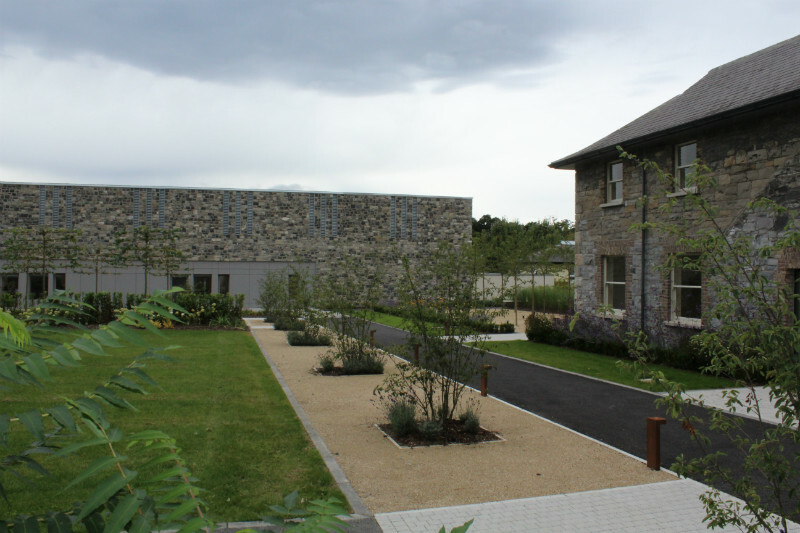 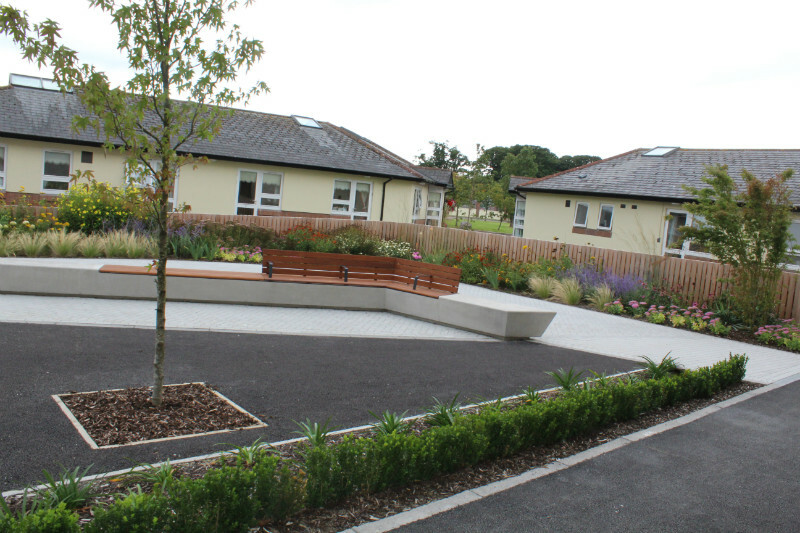 There was a very high standard required on this project and Delaney Landscaping delivered without any fuss.